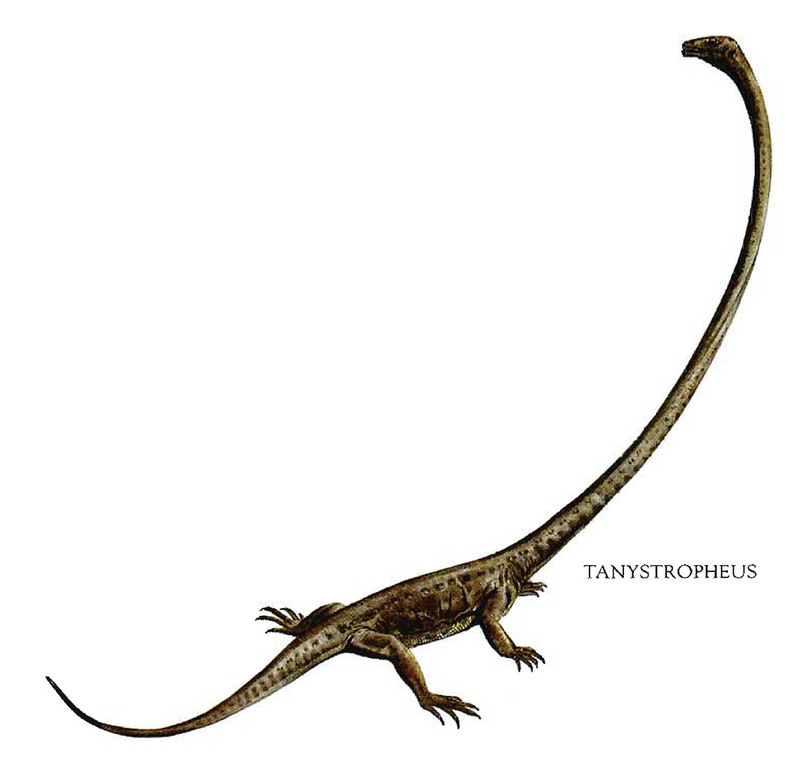 A free wallpaper named Tanystropheus Long Necked Lizard. This strange dinosaurs image has been chosen from the Dinosaurs collection featuring on this website. It has a height of 1080 pixels and a width of 1141 pixels.